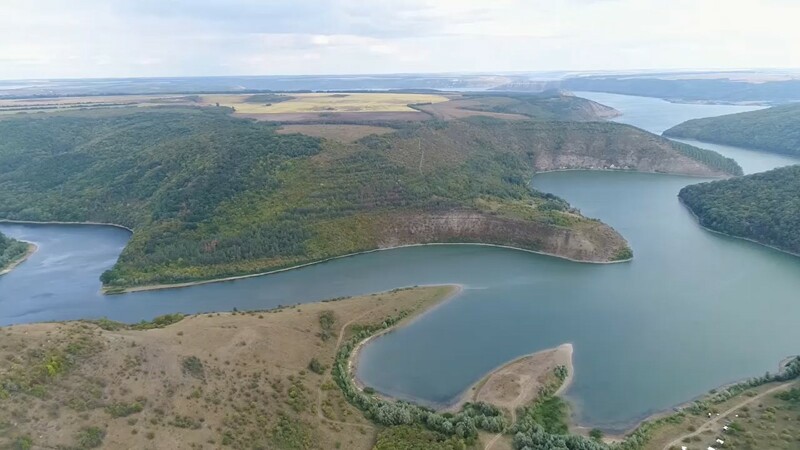 We invite you to take part in the coverage of the second auction for the sale of special permits for the use of subsoil, which will be held on October 25, 2018 at 11:00 in the assembly hall of the State Service of Geology and Subsoil of Ukraine at: street. Anton Tsedika, 16, Kyiv, 03057. The accreditation of media representatives is scheduled for October 23, 2018. Applications for accreditation are filed on an official media letterhead, signed by the editor-in-chief at the following address: pressgeo16@gmail.com or by fax (044) 456-23-57. Contact phone: 0674616192. – the surname, name, patronymic of the employees of the mass media delegated to participate in the event, and their affiliation with creative or technical workers (journalist, operator, photocopier). No more than three representatives from the same media can be admitted to the event, as the venue does not allow the placement of a large number of people. – Do not interfere with the holding of the event. Media accreditation to cover the second auction in 2018 on the sale of special permits for the use of subsoil is obligatory.